The Milwaukee Bucks and Chicago Bulls are vying for first place in the NBA Eastern Conference. With the season now in full swing, some teams are pulling away from others, while many are just a game or two behind the league leaders. In the case of our Milwaukee Bucks, they are currently one game behind the Bulls, only because Chicago has played one more game than Milwaukee. As for conference play, our Bucks have a better win-loss record when compared to the Bulls. Bringing up the rear, is Cleveland. The Cavaliers are already seven games behind the bulls, and have won just two of their last ten games. 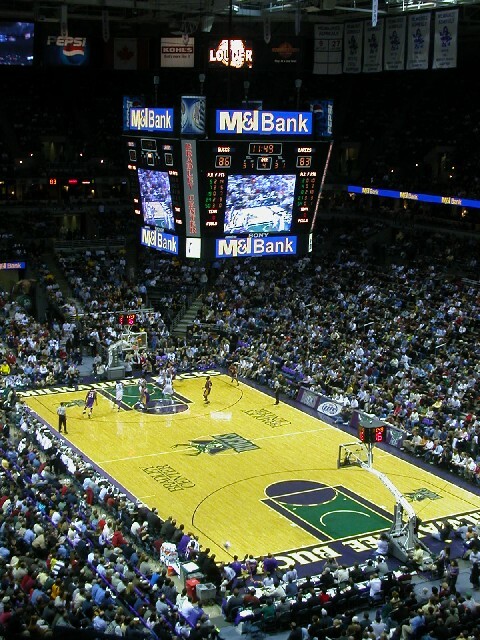 Next up for the Bucks are the Sacramento Kings at the BMO Harris Bradley Center. Tip-off is set for 7pm. From there, the Bucks head to Cleveland, and then back to Milwaukee where the Clippers come to town. Milwaukee sticks around for one more game before heading to Memphis and Boston. The Cavaliers come to the Bradley center just before the holiday break.